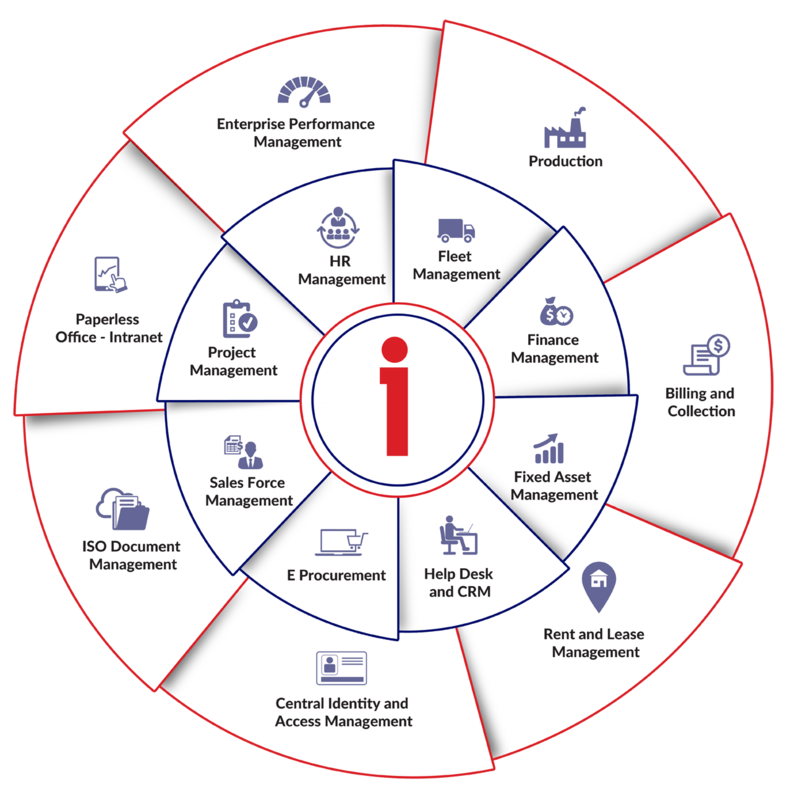 iBusiness Suite the Next Generation ERP Software, enabling integration of your business processes & functions among the stake holders across the globe. iBusiness Suite is the only ERP that assures quick return on investment, while most of the traditional ERPs need huge capital investment. 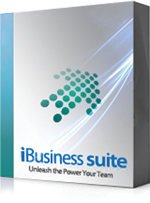 iBusiness Suite is made available at very nominal TCO. Quick Implementation – Saves You a Lot. Effective business continuity is vital for any organization to be successful and can be achieved only with efficient systems in place. Information security is the major challenge facing by the industry, iBusiness Suite keeps the data in encrypted format and its role based control ensures that. Support both Windows and Linux Platform. iBusiness Suite is compatible with both Linux and Windows Server Environment, it also supports Licensed and GPL databases. With the support of GPL Platform it is ideal for budget implementations. Really Complicated business manufacture need a proper planning and control to achieve good results. Manufacturing ERP Softwares provide the exact solution. Without having optimum stock management and collection control, trading is never an easy task. Use of trading ERP softwares helps to attain desired results. Customer Satisfaction is the key success factor of any service industry. To achieve the same, effective ERP systems need to be utilized. Healthcare ERP systems focus on improving the quality of health care and operational efficiency, by reducing costs and optimizing back-end operations. Fully integrated Educational ERP System helps to maintain flow of data across the functions including Academic, Labs, Library, Exams and Fleet Management etc. ERP for research and development focus on Team Management, Document Control and Content Management in Research area. 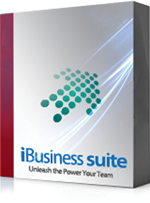 iBusiness Suite the next generation ERP Software Solution, allows seamless integration of your business functions, business process across the organization and among the business stakeholders using powerful features of communication, connectivity, web access and even with latest mobile technologies. The full-fledged iBusiness Suite comprises of all functional modules custom-designed specifically for effortless automation and seamless integration functions/process in the areas of trading, service and manufacturing verticals. iBusiness Suite offers GST/VAT Support — it’s easy to master, with a very short learning curve. This is to certify that M/s INI Technologies Pvt. Ltd. has been providing us excellent services in respect of design, development, Hosting & maintenance of the Ecommerce website and iRetailPro (ERP) of Muthoot Precious Metals Corporation.They are closely associated with us in respect of the services mentioned above for the past 3 years and we have received satisfactory customer service from their part . This is to certify that M/s INI Technologies Pvt. Ltd. has been providing us excellent services in respect of design, development, Hosting & maintenance of iTender-Tender Management Software with Web access Module.They are closely associated with us in respect of the services mentioned above since 2014 and we have received satisfactory customer service from their part .